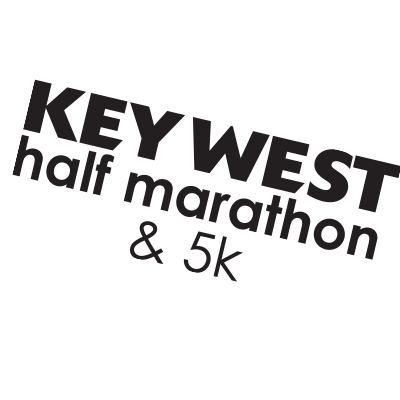 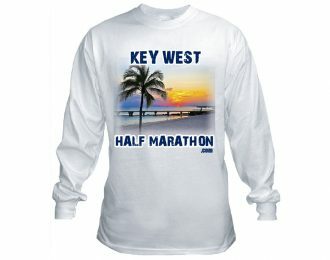 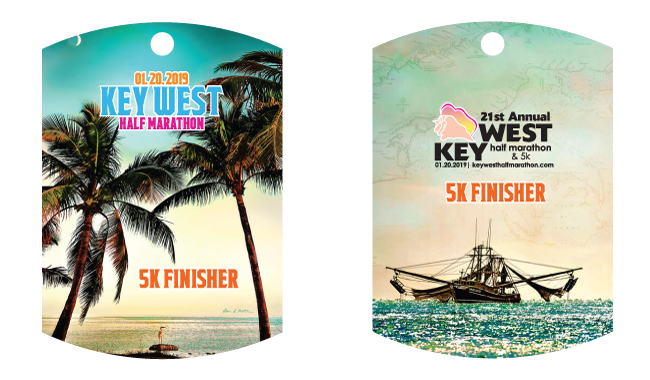 Key West Half Marathon & Hemingway 5K Sunset Run. 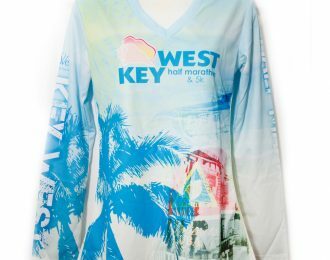 Competitor’s “Bucket List: 13 Must-Do Half Marathons in the U.S.”!!! 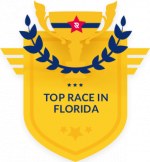 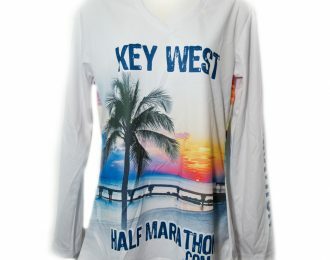 Runner’s World Bucket List: 10 Destination Half Marathons!!! 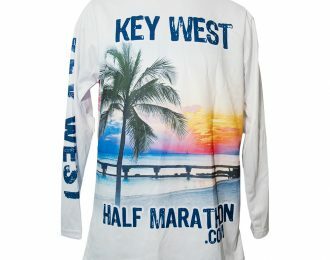 HALFMARATHONS.NET: 23 Half Marathons to Plan Your Vacation Around!! 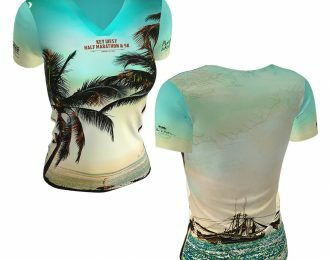 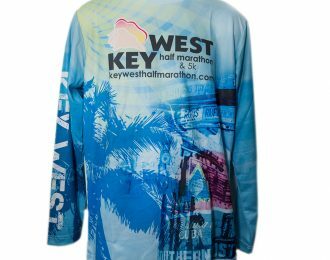 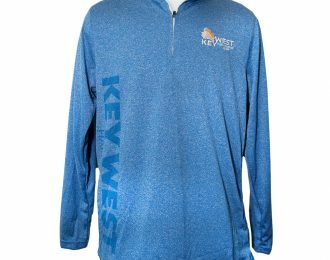 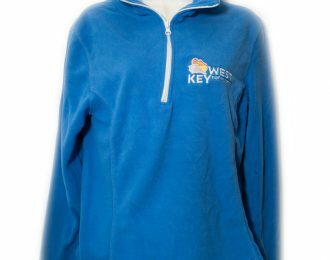 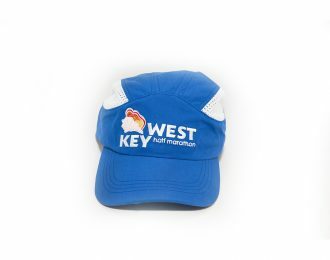 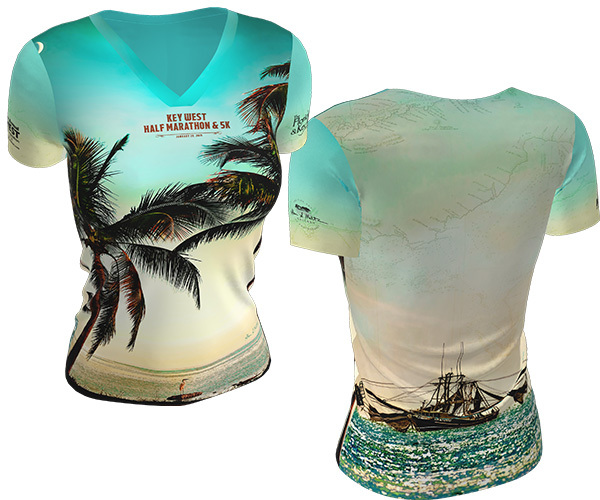 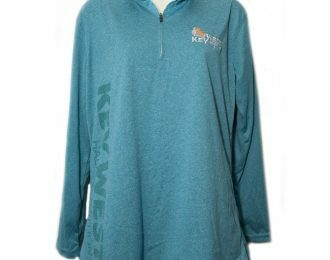 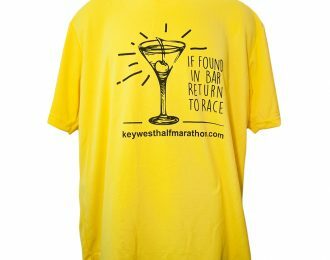 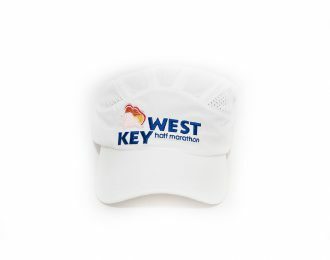 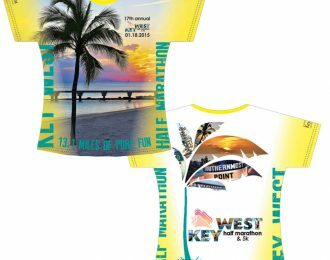 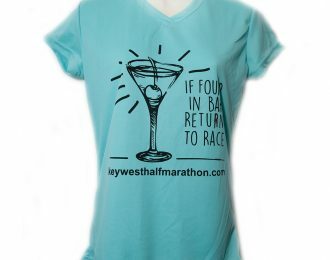 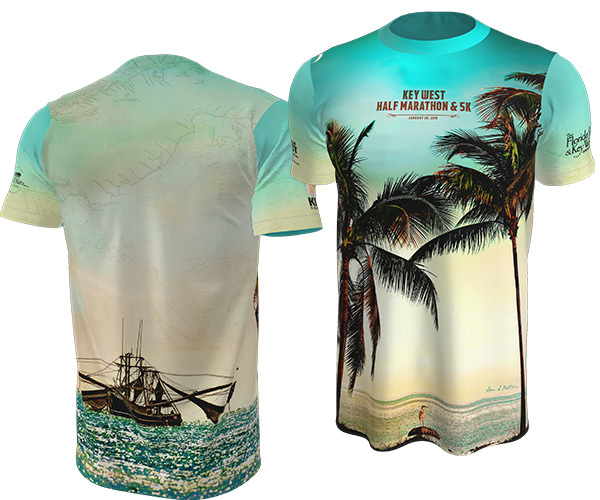 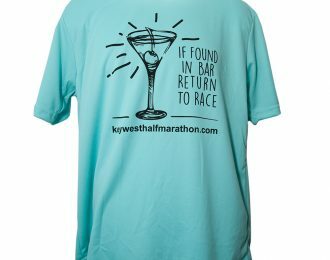 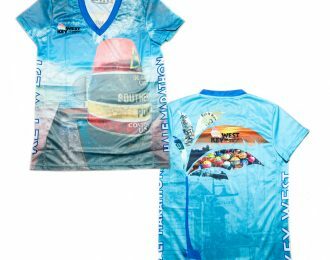 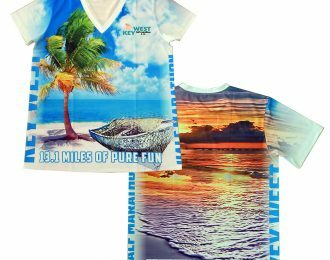 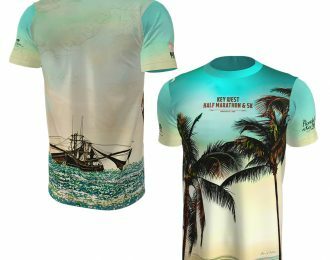 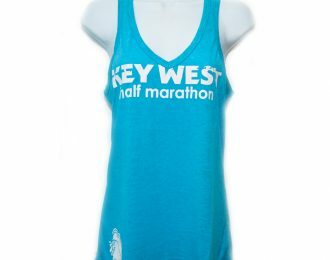 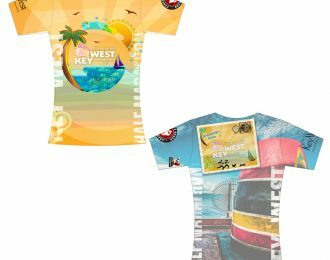 2019 Key West Half Marathon & 5K Race Shirts Revealed! 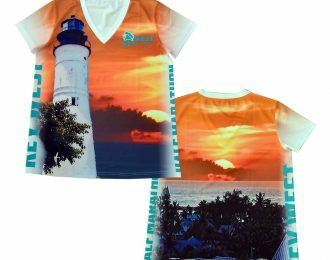 Renowned Fine Art Photographer Alan S. Maltz is a true romantic. 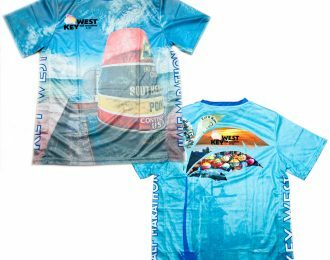 Whether capturing the allure of nature or the subtleties of everyday life, this self-taught artist does not use shortcuts to achieve virtuosity; instead he follows the light. 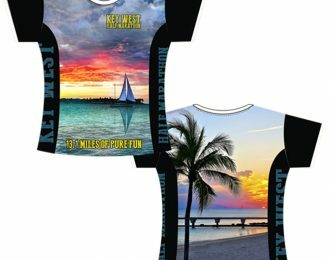 Maltz made a crucial decision early in his career to make Florida his life’s work. 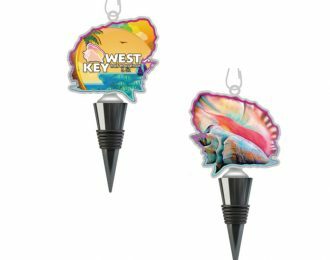 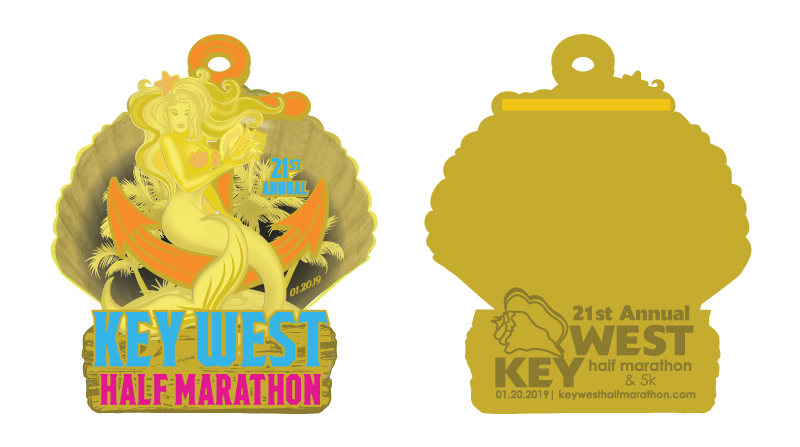 2019 Key West Half Marathon & 5K Medals Revealed!